An artist’s concept of how dark mode should look in iOS 13. Yanachkov produced multiple images with his recommendations. 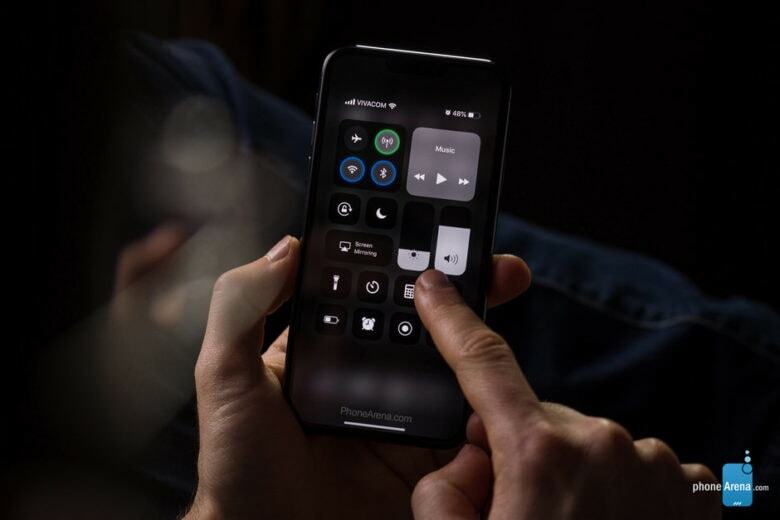 Some of these are layered on renders of the iPhone XI created from various rumors about this upcoming model. Apple added a system-wide dark mode to macOS Mojave, and unconfirmed reports indicate it’s doing to same with the next version of iOS. That order is somewhat surprising, as iPhone models will benefit more than Macs. from this change. Each pixel on a iPhone’s OLED screen glows individually with no need for a backlight, so they use less power when displaying darker colors. 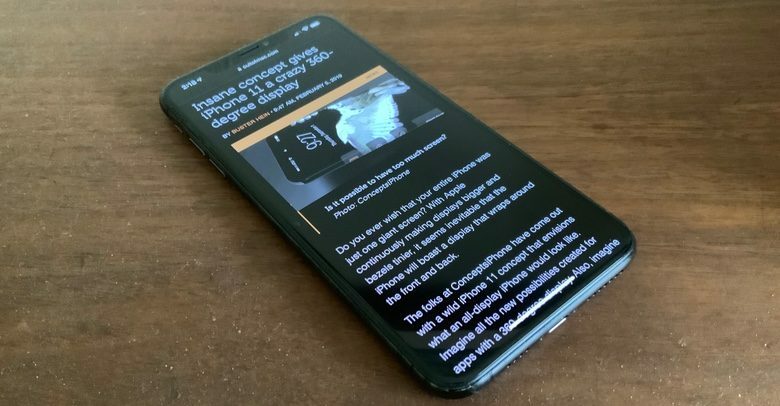 No matter the type of display, studies have shown that dark mode is less fatiguing to look at for long periods, and it’s less disruptive to the viewer’s sleep cycle.